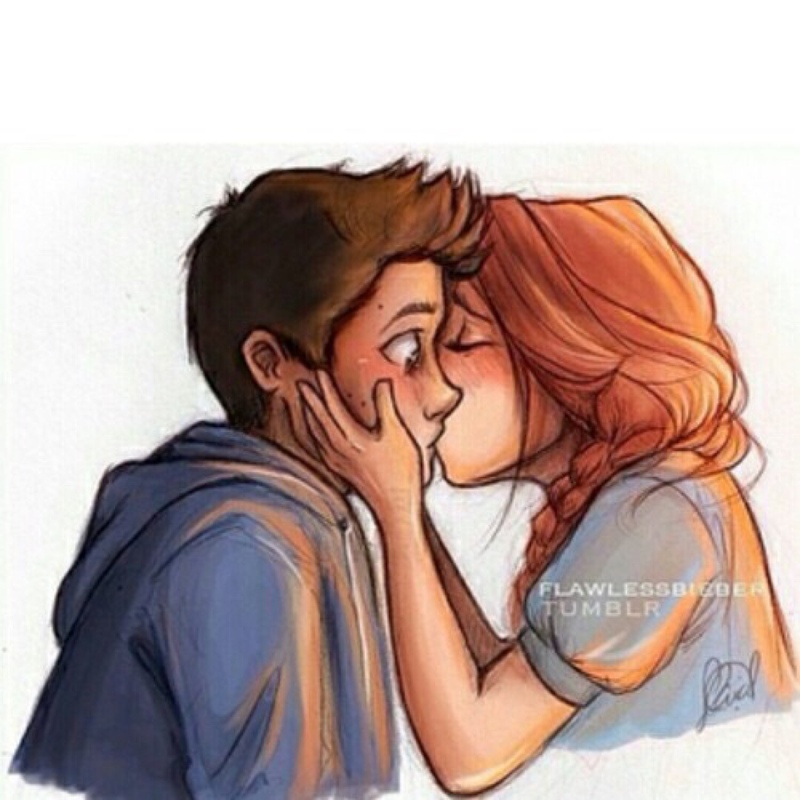 infamous stydia kiss. . HD Wallpaper and background images in the Teen Wolf club tagged: photo. This Teen Wolf photo might contain anime, comic book, manga, cartoon, portrait, headshot, and closeup.